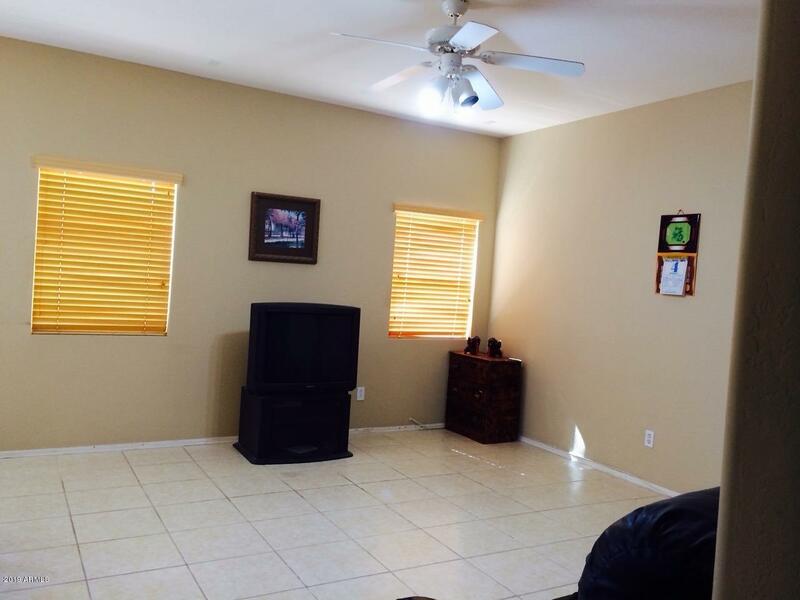 This Home is Conveniently located to coming soon Loop 202 and shoppings. 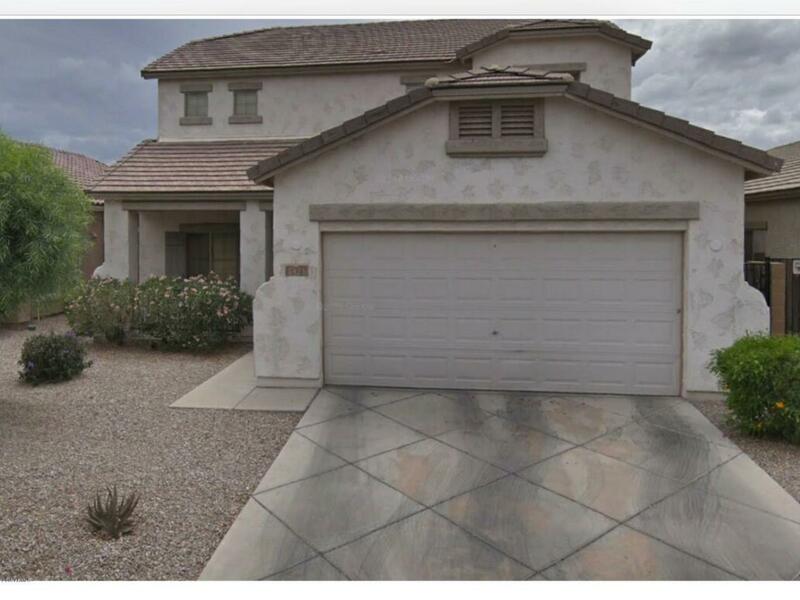 4bed/3bath home has An Extended covered patio. 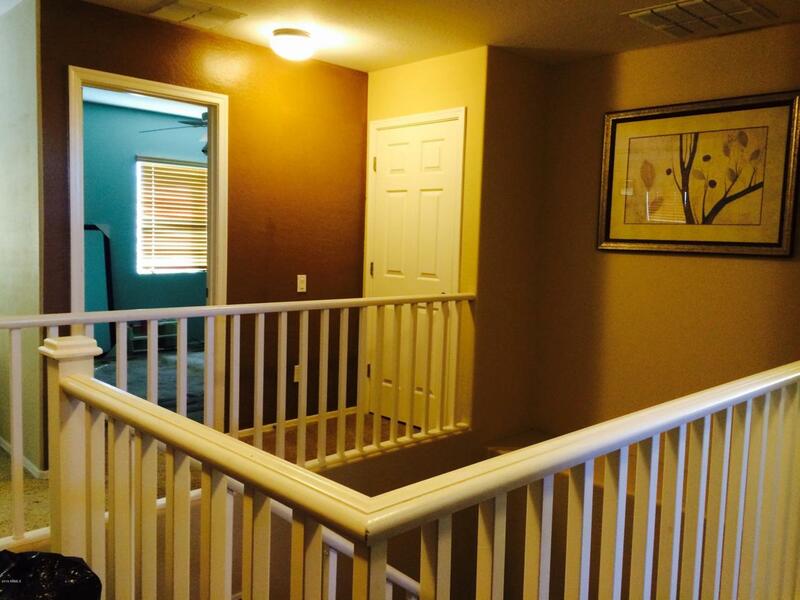 Nice floor plan with Formal LR/DR, Family Room off eat-in kitchen; kitchen island; 1st Floor Full bath and den/office/bedroom; Inside laundry; 2nd floor has master suite with walk in closet and 2 bedrooms and large loft area. Cross Street 51ST AVE. AND BASELINE RD.